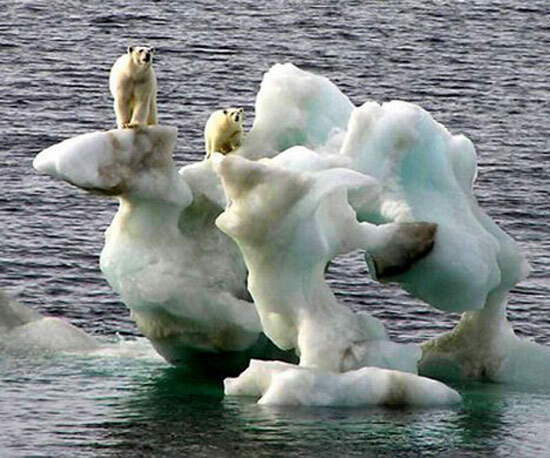 Over the last few decades, a view has gained currency amongst certain sections interested in social change that Marxism or historical materialism has little to contribute to a resolution of contemporary environmental problems. There are different versions of this claim. A particularly strong version, held by a number of deep or “radical” ecologists, is that Marxism is positively inimical to environmentalism, sharing as it does in a “productivist” “Enlightenment” ethic which is itself, in the first place, responsible for the environmental problems of today. A relatively weak version, popular amongst certain sections of Marxists themselves and others sympathetic to the left, is that while Marxism is not incompatible with environmentalism (far less responsible for environmental problems), it does however suffer from a theoretical “blindness” to environmental issues. Marxism would thus have to be supplemented with a dose of environmentalism, from the outside as it were, to make it serviceable in the environmentalist cause. Differences notwithstanding, however, the various versions of the claim (and their proponents) share a basic opposition to the central thesis of historical materialism – that the principal motor of historical change is the contradiction between relations of production, on the one hand, and forces of production, on the other. The attribution of causal primacy to the development of the forces of production, in the explanation of historical transformation, is diagnosed as the chief reason why Marxism, as a theoretical paradigm, is unsuited to tackling environmental problems. 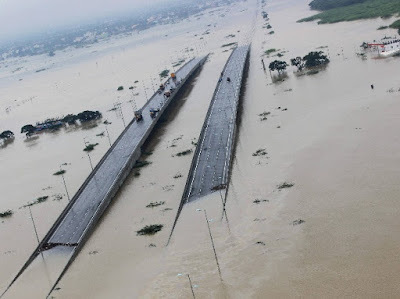 Chennai has been receiving a high rainfall this year, which is unprecedented in the recent memory of the city. A more or less similar situation exists in other parts of Tamil Nadu and Peninsular India. In general, Peninsular India receives major rainfall during this time of the year caused by the Northeast monsoon also known as retreating southwest monsoon. Cool wind from Himalayas picks up moisture from the Bay of Bengal and causes rain in the peninsular India during these four months from December to March. What is unprecedented is the amount of rain that this region has already received in a month when this amount of rainfall generally occurred over a period of 3-4 months in this region. The grim situation can further be gauged from the data given below (table 1 & 2). While contested opinion(s) on socialist experiences of the 20th century is all-pervasive, the academic literature on this has been relatively thinly spread. The quantum of views and opinion stand on a knowledge base that is narrow and the ‘known’ far exceed the ‘unknown’ in a literature highly charged by ideological standpoints defined largely by ‘ways of seeing’. The political economy focus has often been on questions around the organisation of production and productive forces. 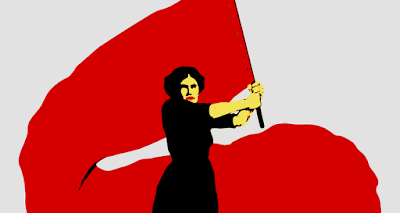 But, the reorganisation of social reproduction way beyond the tenets of welfarism had been socialism’s greatest promise of emancipation from patriarchy - the tyranny of family, private property and the state; and the conscious political attempt of collectivism rather than individualism forming the basis of new ‘individualities’.